Ukrainian diplomats have condemned all the statements about the possible split of the country made both within and outside of Ukraine, and have called for doing everything possible to stop the bloodshed. They released their statement on the Facebook page of the Ministry of Foreign Affairs. “We believe that this is the day for compromise. We urge all sides to do everything possible to stop the bloodshed in our country,” says the document. The diplomats have also called for signing the association deal with the EU. In this time of conflict, let us remember that universal human and European values should be a unifying force for all Ukrainian citizens. 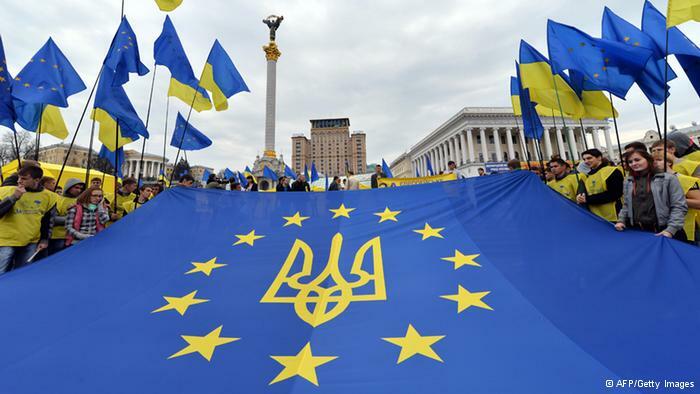 Therefore, we believe that signing the Association Agreement with the EU, support for which sparked Euromaidan, could unify all of us,” the diplomats said. This statement is not approved by the Minister of Foreign Affairs, according to Ukrayinska Pravda’s sources in the Ministry. The Minister of Foreign Affairs has been repeatedly presenting distorted information to foreign ambassadors during official meetings.